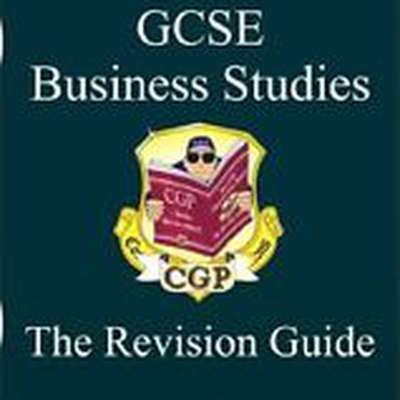 This revision resource contains all of the essential key terms that are required for the AQA GCSE Business Studies (2016) Units 1 & 2. It is fully complete. If you have any questions or arising queries concerning this course please write them in the forum.